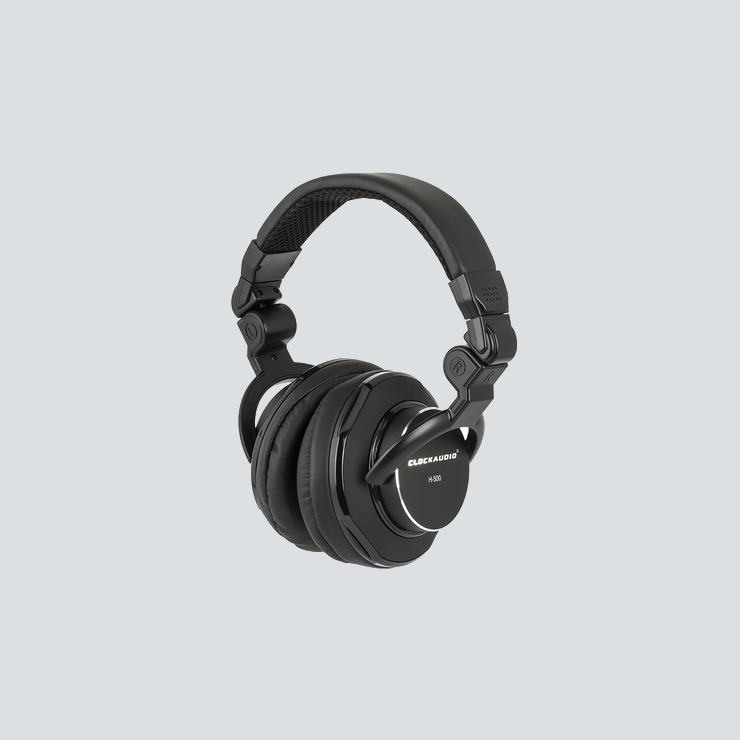 Dynamic closed-back headphone designed for Studio and Broadcast applications. Frequency response 15Hz – 22KHz. Sensitivity 96dB +/- 3dB @ 1KHz / 1mW, max input power 500mW, impedance 24 Ohms, detachable 3 Metre (10ft) cable terminated with gold plated screwable mini 3.5mm – ¼” jack plug. 50mm Neodymium magnet drive units. Protective carry pouch provided. Detachable 3 Metre (10ft) cable terminated with gold plated screwable mini 3.5mm – ¼” jack plug. 50mm Neodymium magnet drive units. 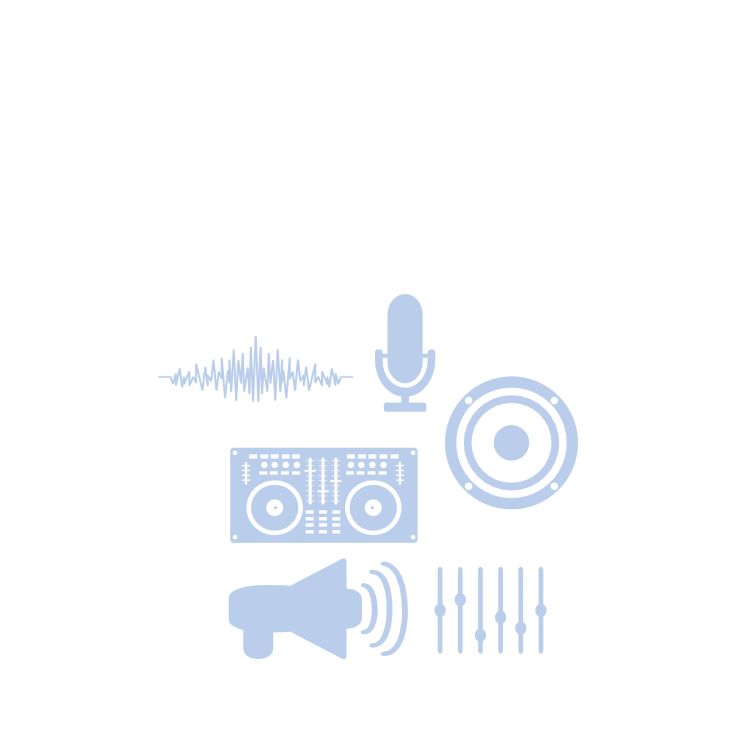 Application Designed for Studio and Broadcast applications.